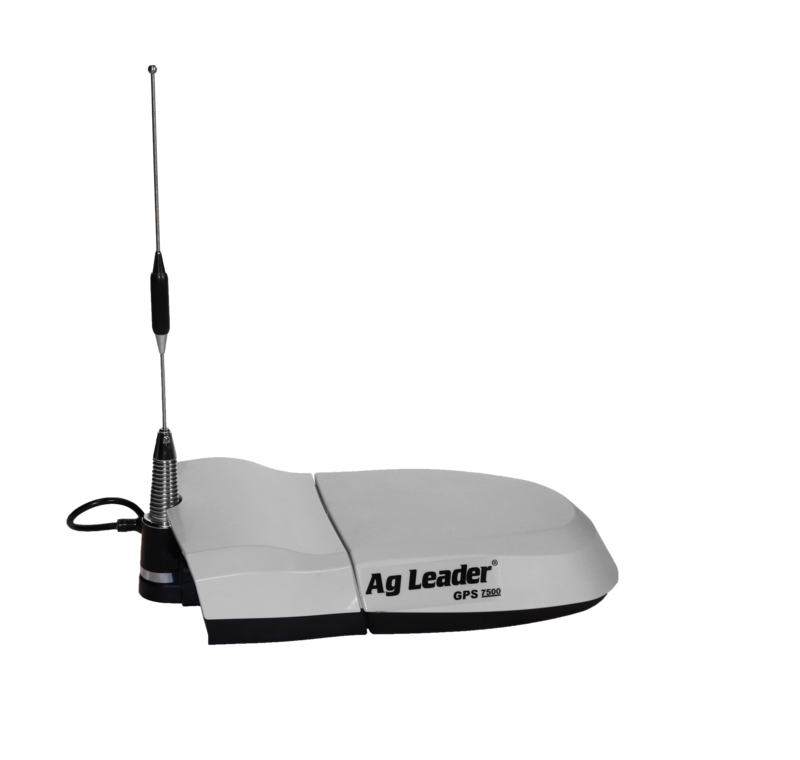 AMES, IOWA, November 5, 2018 – Today, Ag Leader unveiled new guidance and steering solutions including a dual-antenna automated steering system and the latest in GNSS technology to be added to its already high-end precision agriculture guidance and steering line. 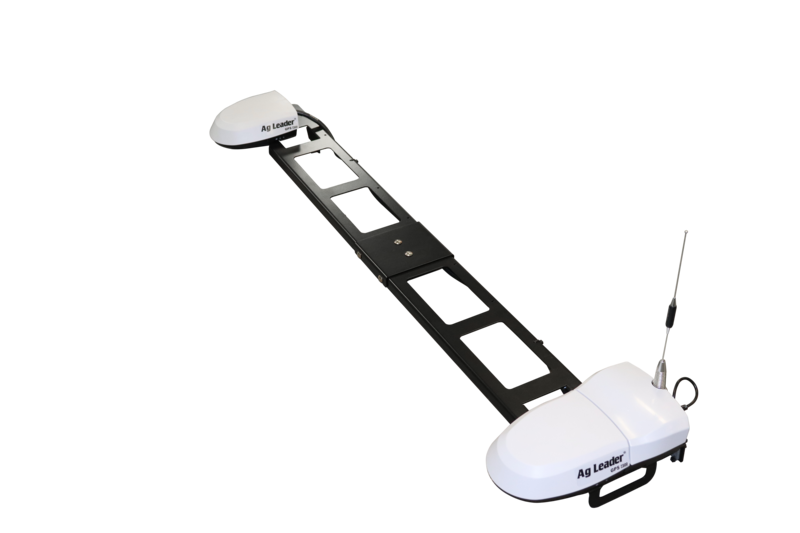 GPS 7500 is a field-ready, multi-frequency GNSS smart antenna providing the latest technology including access to multiple GNSS signals for up to sub-inch accuracy and increased performance in variable terrain. When combined with TerraStar-C Pro, the latest TerraStar differential correction offering, GPS 7500 receives multi-constellation support for better satellite availability. A full range of performance accuracies are available from GLIDE to RTK, offering a solution for every customer’s need. Combined with SteerCommand, the GPS 7500 offers sub-inch RTK accuracy using the Relay 400, Relay 900 or InCommand NTRIP Client. Wi-Fi capability within GPS 7500 allows for base station configuration from a smart phone or tablet. ﻿When uptime is valued over absolute accuracy, integrated StableLoc™ technology utilizes available correction signals to provide a seamless transition between correction sources – without position jumps – and maximize signal uptime. The GPS 7500 supports the all-new TerraStar-C Pro service, available in 3-month and 12-month subscriptions. TerraStar-C Pro offers multi-constellation/multi-frequency positioning with greater accuracy, availability and reliability than ever before. Offering convergence that is 60-percent faster, and accuracy that is 40-percent better than TerraStar-C, this is ideal for overcoming challenging signal conditions such as multi-path, shading, interference and scintillation. Combining the all-new GPS 7500 receivers with SteerCommand and industry-leading InCommand® displays offers automated steering control with sub-inch accuracy at ultra-low speed (as low as 0.05 mph). SteerCommand with DualTrac is ideal for operations requiring very precise steering including planting or harvesting bedded crops, installing drip tape or planting and harvesting specialty crops. It provides a stable heading, even when the vehicle is not moving, as well as rapid line acquisition in forward or reverse. Ag Leader’s new guidance and steering products are currently available to order through any local Ag Leader dealer. Visit agleader.com/offers for introductory pricing.